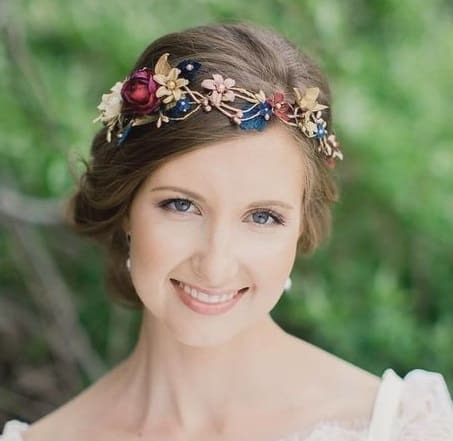 The death of a former local ballerina has been ruled accidental. The South Bend Tribune reports that new information on the death, in Nov. 2018, of Raffaella Stroik in a lake near St. Louis, Missouri, officially rules her drowning an accident. Stroik, a native of South Bend, graduated from St. Joseph High School in 2013. She eventually went on to become a dancer with the St. Louis Ballet Company.